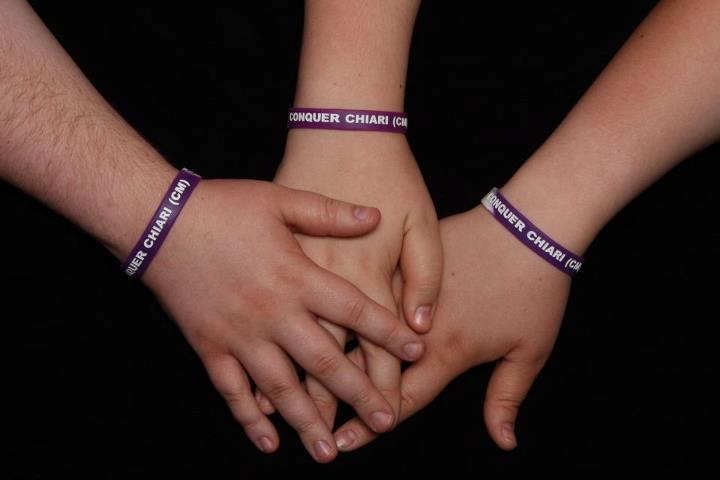 The Conquer Chiari Walk Across America is an annual fundraising and awareness event comprised of a series of local walks held on the same day. You can host a walk, or simply offer to help out at a local walk near you. Organizers need sponsors, live bands/entertainment, food and water donations and volunteers to assist with walk day activities. EVERYONE can help, if your budget doesn't allow for a donation, simply registering and participating in the event is a great means of support, it is also a great way to meet other people with Chiari. Emails are sent to our mailing list at the end of January, early February asking for volunteers to host a local walk. If you are not on our email list please take a couple seconds to enter your email address, so you can be up to date on current news and events.